This whole new play mode is like nothing you’ve seen before in Valkyrie. Every weekend a new wormhole will open up in New Eden, offering pilots new ways to play the game and previously unseen features. Inside a wormhole, players will find maps that are eerily familiar, based on the regular maps yet twisted and corrupted in unexpected ways. Also, the gases that permeate a wormhole will affect a ship’s capabilities and weapon effects. As a special bonus for the launch, the first wormhole has opened right now and will be available right through the weekend. This alpha feature has been introduced with the aim of enhancing competitive play. 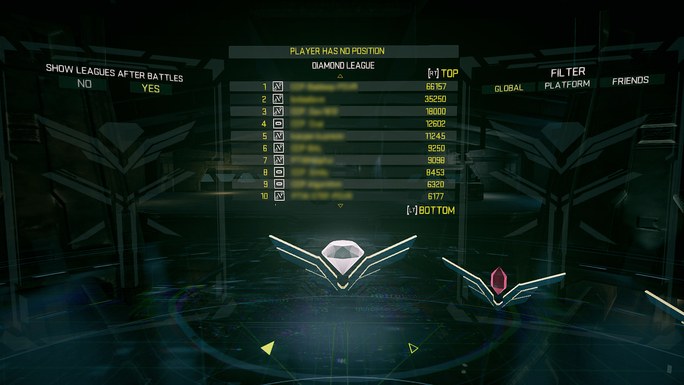 There are four leagues, the highest of which is Diamond League. Pilots placed here can be considered the best of the best. Ruby League will contain around 1000 pilots and anyone placing at this level can consider themselves to be masterful pilots. Sapphire League will contain 10000 flyers and getting a place here should be seen as a considerable achievement. Finally, Emerald League contains any remaining players who take part in PvP battles and provides the springboard to the higher leagues. We’ve had loads of great feedback from the Valkyrie community regarding the game’s Com Alerts feature and the results of that process have been implemented in this update. 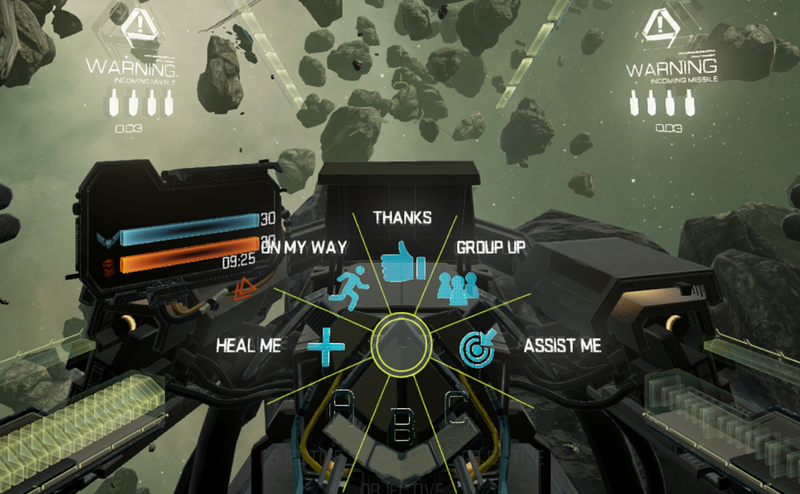 Attack and Defend have been replaced by Heal Me and Assist Me, as well as context-sensitive messages and icons that appear above a pilot’s ship when the alerts are issued. These changes should improve the speed and efficiency of using Com Alerts. 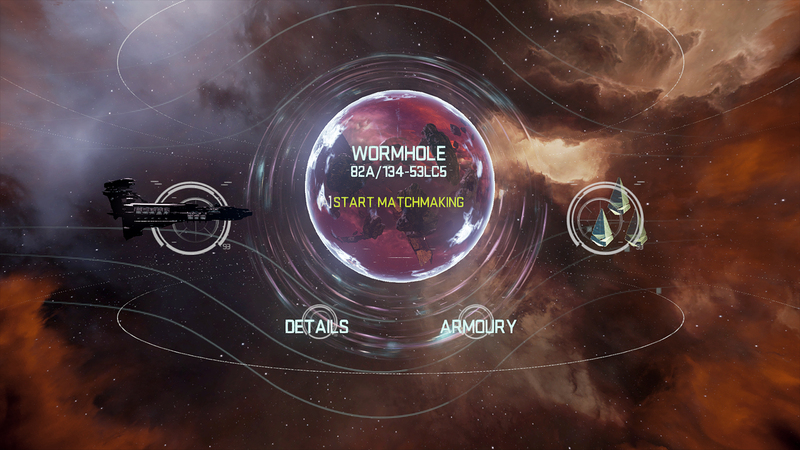 Those are just the highlights of the new Wormholes update. In addition, graphical improvements have been made to the UI, and PS4 players will get support for the Thrustmaster T.Flight HOTAS 4 controller. There are also improvements to in-game training and a whole bunch of balancing tweaks. Get the full story from Lead Game Designer CCP Roo right here, then dive into your cockpit and prepare yourself for truly the most unique Valkyrie experience. There’s loads of new stuff to explore and get to grips with, so have fun out there, pilots.